IRVINE, Calif. – Wienerschnitzel, the world’s largest hot dog chain, is celebrating its partnership as the official hot dog of professional motocross team Joe Gibbs Racing Motocross (JGRMX), with an exciting online sweepstakes. Beginning December 1, Wienerschnitzel invites chili dog and motocross fans alike to enter the #Wienercross online sweepstakes for chances to win big, including the grand prize of a Joe Gibbs Racing Replica Dirt Bike! The rules of the sweepstakes are simple. Each participant must visit www.wienerschnitzel.com to register online where they’ll automatically be rewarded with a food offer just for entering. Participants will then have opportunities to earn bonus entries by posting a photo of themselves or their food at Wienerschnitzel on Twitter or Instagram. Photo entries must tag @Wienerschnitzel and use #Wienercross. Participants will earn five extra entries for each original photo submitted. 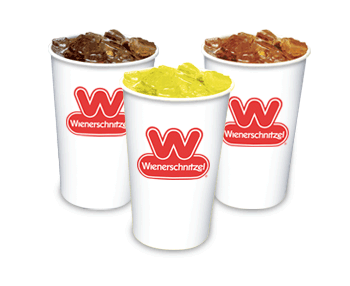 Official contest rules, sweepstakes registration, and Motocross race dates are available online at www.wienerschnitzel.com. The sweepstakes runs December 1, 2014 through March 1, 2015. No purchase necessary. 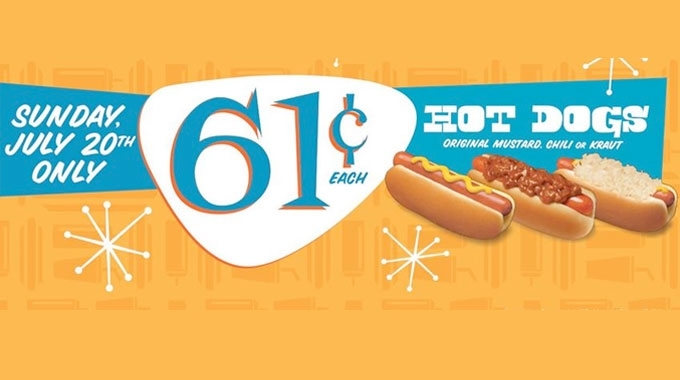 The #Wienercross online sweepstakes will be supported with television commercials, email and online marketing, public relations, social media, and in-store point-of-purchase materials. Also, throughout the racing season, the “Wiener Wag” will be making stops at select events to feed the JGRMX crew and team racers, Justin Barcia and Weston Peick. The new commercial can be viewed on Wienerschnitzel’s YouTube channel www.youtube.com/wienerschnitzel. Founded by John Galardi in 1961 with a single hot dog stand in Wilmington, Calif., Wienerschnitzel (www.wienerschnitzel.com) is a bona fide pioneer of the quick-service food industry. The world’s largest hot dog chain serves more than 120 million hot dogs annually and is famous for its delicious proprietary chili recipe. Based in Irvine, Calif., Wienerschnitzel operates or franchises 325 stores in 10 states and Guam. 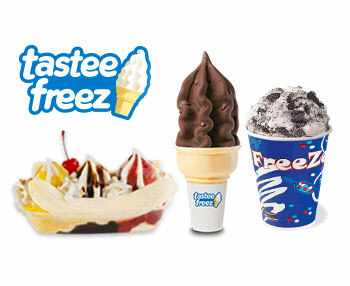 It is part of Galardi Group, which is also the parent company of The Hamburger Stand, and Tastee Freez LLC.